SADC Malaria Day commemorated - SABC News - Breaking news, special reports, world, business, sport coverage of all South African current events. Africa's news leader. The Southern African Development Community (SADC) Malaria Day, commemorated on 6 November every year, aims to create awareness about malaria and mobilise the community to participate in the malaria control programmes. Malaria is a life-threatening disease caused by parasites that are transmitted to people through the bites of infected female mosquitoes. About 3.2 billion people – almost half of the world’s population – are at risk of malaria. 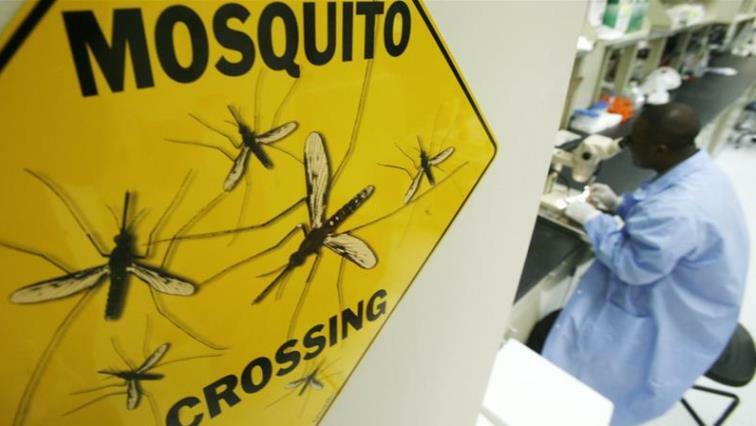 Young children, pregnant women and non-immune travellers from malaria-free areas are particularly vulnerable to the disease when they become infected. Malaria is preventable and curable, and increased efforts are dramatically reducing the malaria burden in many places. Sub-Saharan Africa carries a disproportionately high share of the global malaria burden. In 2015, the region was home to 89% of malaria cases and 91% of malaria deaths. This entry was posted on 06 Nov 2018,09:05PM at 9:05 PM and is filed under Sci-tech, News, Homepage Featured Story Slider. You can follow any responses to this entry through the RSS 2.0 feed. Both comments and pings are currently closed.